By now, many Resident Evil players have no doubt explored every corner of Raccoon City. However, there’s still plenty to look forward to in the form of free DLC! The most substantial post-launch content we know of so far is the brand new “The Ghost Survivors” mode, which digs deep into some of the city’s most tragic denizens. Now we know a little bit more of what these side stories will comprise of, and they each contain their own scares. As previously known, Ghost Survivors will comprise of three non-canon side stories. While staying true to the horrors of Resident Evil, the three stories also introduce new twists to make things that much more unnerving. All three stories introduce new, fearsome types of enemies that will be as tough as ever to take down. However, should you find the experience a little too terrifying, each story can be played in a special “Training” mode. This mode gives you extra items and item slots at the beginning, allowing you to learn the ropes before fully entering the survival horror. Unlike “The 4th Survivor” and “Tofu Survivor,” which are already available in Resident Evil 2, you are able to acquire new items in this mode. However, there is a bit of a twist in getting a hold of these items. 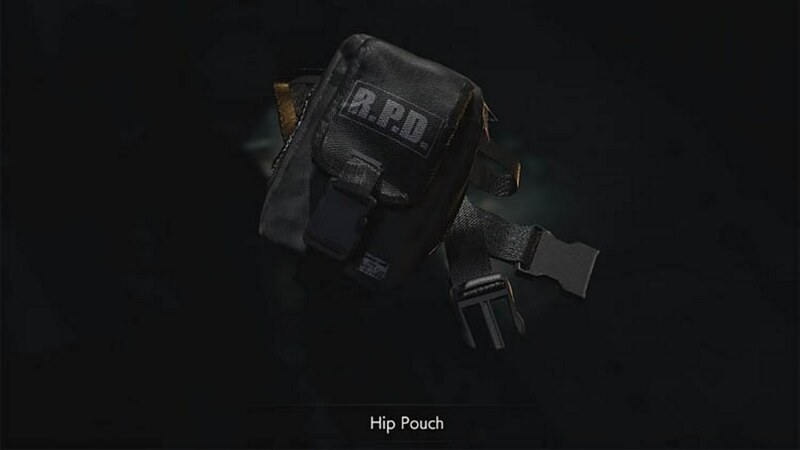 Some zombies have backpacks containing supplies, and you’ll also able to get items from vending machines. However, taking one item from a vending machine renders it unusable, meaning you must choose wisely. However, it’s not all stress and terror here. Of course, the mode comes with a new set of trophies and unlockables. There are certain challenges you can complete to earn some cosmetic rewards that make everything a little more goofy. Examples given include a tiger mask and a “cuddly raccoon” that for some reason sits on your head. Ghost Survivors will be available for Resident Evil 2 players on February 15, 2019. That’s also the same day the retro costumes will be available, as well, so there’s plenty for Resident Evil fans to eat up (no pun intended).